Iowa native Chance Dorland brings you independent interviews & commentary on news from Des Moines & central Iowa. 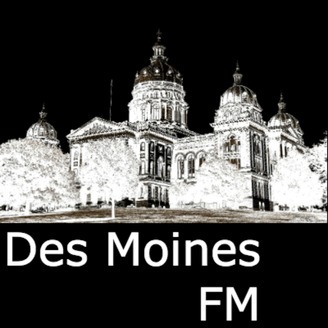 Subscribe to the Des Moines FM Podcast via iTunes, Stitcher, audioBoom, Overcast or your favorite podcasting app & let us know your opinion by recording a voice message on our website, DesMoinesFM.com. Since 1973, with offices in both Iowa & Nebraska, the Center For Rural Affairs has been an organization that is "unapologetically rural”, one that "stand[s] up for the small family farmer & rancher, new business owner, & rural communities." Recently, the nonprofit organization wrote about “transmission” & “eminent domain” in Iowa, topics that of course has been making headlines for quite some time. So to discuss how these issues work in the state, Des Moines FM host Chance Dorland spoke with the Center for Rural Affairs’ Stephanie Enloe and Lu Nelson. Find more info on eminent domain and transmission in Iowa at http://www.cfra.org/news/170609/what%E2%80%99s-deal-transmission-and-eminent-domain-example-iowa. Stream this episode online at https://www.spreaker.com/user/seoulitup/discussing-eminent-domain-transmission-i Download the full episode at https://api.spreaker.com/download/episode/13273171/048_2017_11_08_eminent_domain.mp3 This episode is brought to you by Podcast Assist's podcasting voice overs, editing, mastering, transcriptions & even hosting (select a topic & they'll create & host the podcast). Visit https://www.facebook.com/PodcastAssist/ for more information. 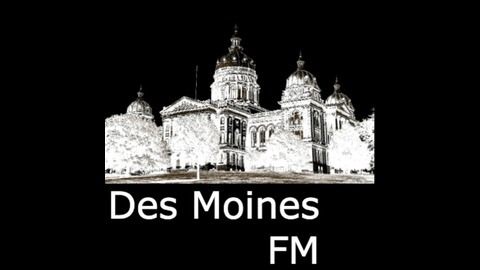 Find more original news & podcast content at http://DesMoinesFM.com & subscribe to the Des Moines FM Podcast via: iTunes - https://itunes.apple.com/podcast/des-moines-fm-podcast/id1122656227 Stitcher - http://www.stitcher.com/podcast/des-moines-fm-podcast RSS - http://feeds.feedburner.com/DesMoinesFM Special thanks to Des Moines band MAIDS for the use of their song 'Do This Better.' Check them out at http://Facebook.com/ThisIsMaids/.